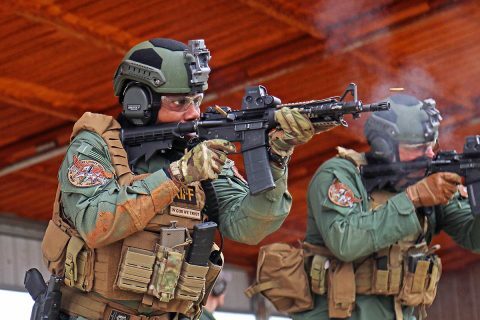 Fort Campbell, KY – The 163rd Military Police Company, 716th MP Battalion, 101st Airborne Division Sustainment Brigade, 101st Airborne Division (Air Assault) conducted its 2019 SWAT Challenge at Fort Campbell, March 15th, 2019. The SWAT Challenge was a five-part competition that tested the physical, tactical, and technical capabilities of the Fort Campbell Special Reaction Team, Clarksville Police Department Team and Montgomery County Sheriffs Office Tactical Team. Fort Campbell, KY – Health care professionals considering careers in the Army recently visited Blanchfield Army Community Hospital (BACH) and medical facilities on Fort Campbell to learn more about Army Medicine. 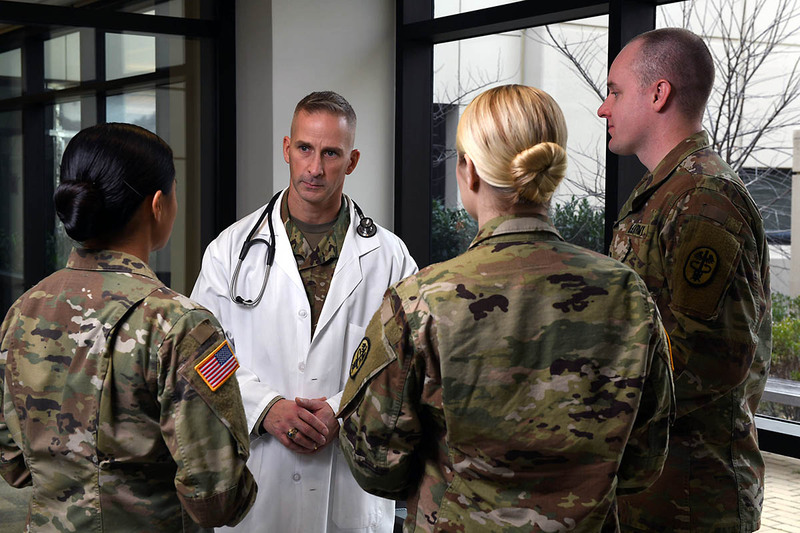 The visit was part of a new initiative by recruiters at the U.S. Army Medical Recruiting Center Nashville to give interested health care professionals a first-hand look into the military health system. 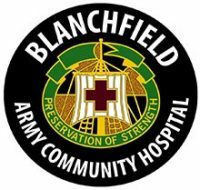 The team visited Blanchfield Army Community Hospital’s emergency center, primary care and specialty clinics to learn about the military health system’s delivery of care. 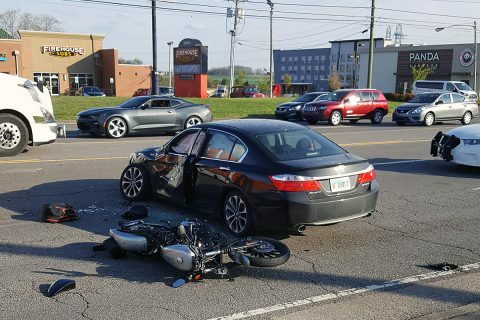 Clarksville, TN – Around 4:57pm, Saturday, April 6th, Clarksville Police report a Honda Accord driven by a 43 year old male was making a left out of McDonald’s on Wilma Rudolph Boulevard to head north when he pulled out in front of a motorcycle ridden by a male in his 20s traveling southbound. The motorcycle collided with the Honda. Clarksville, TN – Clarksville Police responded to the scene of a serious motorcycle and car injury crash near Wilma Rudolph Boulevard/Holiday Drive in front of McDonald’s, Saturday, April 6th, 2019. 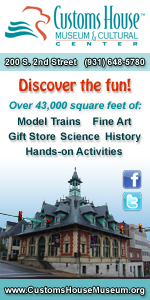 The three southbound lanes of Wilma Rudolph Boulevard were closed. Officers used the center turn lane to keep traffic moving in both directions. The lanes were closed until 7:09pm. 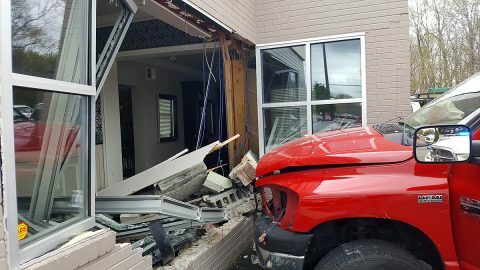 As of now, there is one injury and the person will most likely be LifeFlighted. 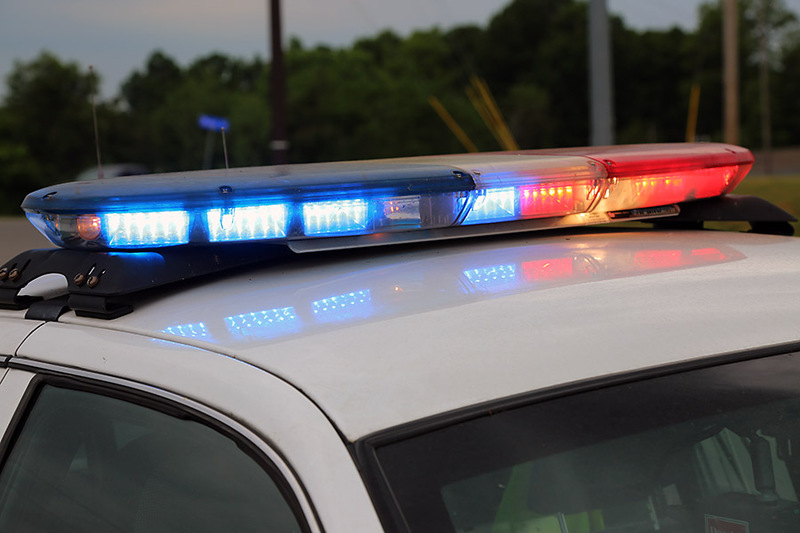 Clarksville Police worked a wreck between a motorcycle and a car on Wilma Rudolph Boulevard Saturday afternoon. Clarksville, TN – On Friday, April 5th, 2019 around 9:45pm, Magic Wheels, 1671 Fort Campbell Boulevard, received a bomb threat saying there was an explosive material inside of the business. Management immediately evacuated the building and notified emergency responders. The business along with law enforcement officers searched the premises and found no signs of an explosive or detonation device. 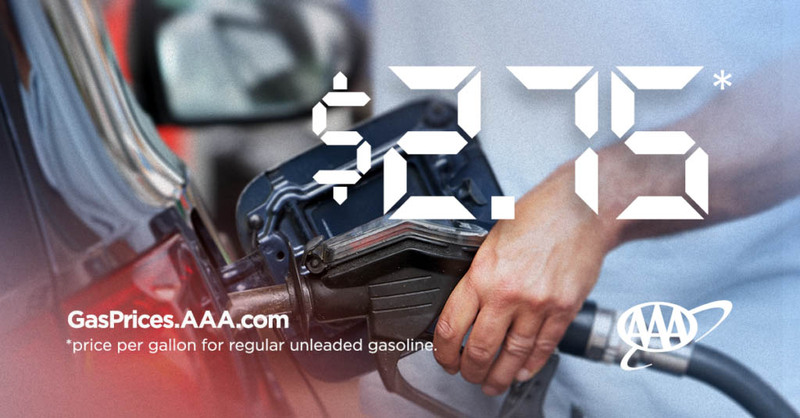 The business reopened at that time. Washington, D.C. – Americans spend an additional 20 minutes driving each week compared to 2014, according to new research from the AAA Foundation for Traffic Safety. 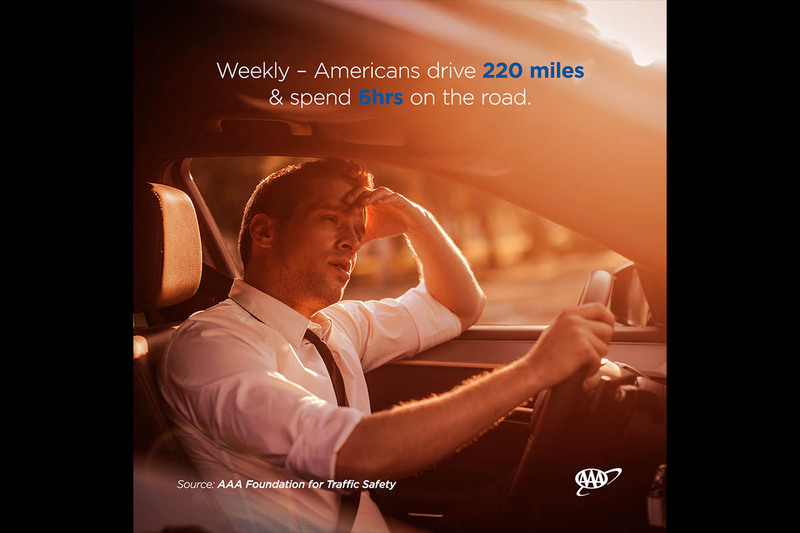 Over the course of the year, Americans collectively spent 70 billion hours behind the wheel- an eight percent increase since 2014. 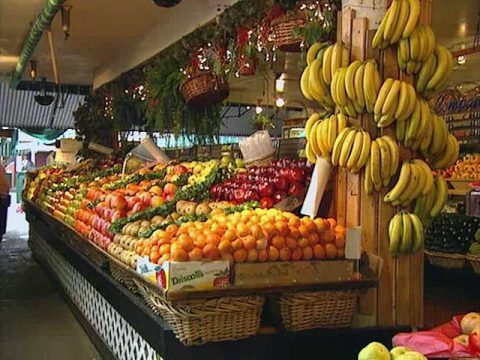 Houston, TX – As long as you don’t count French fries and soda as healthy choices, it’s never too late to increase your longevity and cut your risk of heart disease death by adding fruits and vegetables to your diet, according to preliminary research presented at the American Heart Association’s Epidemiology and Prevention | Lifestyle and Cardiometabolic Health Scientific Sessions 2019, a premier global exchange of the latest advances in population based cardiovascular science for researchers and clinicians. Clarksville, TN – CDE Lightband was represented among 80 teams and 133 apprentices across the nation during a series of competitive events demonstrating lineworker skills and expertise. 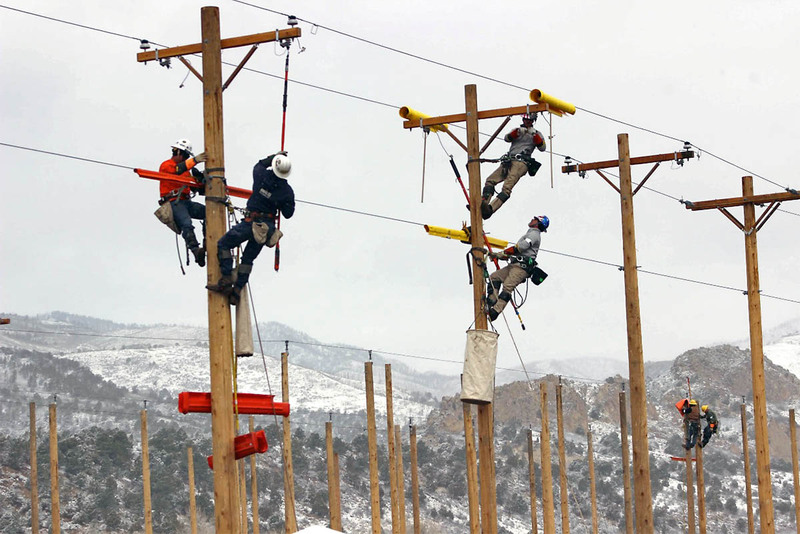 The American Public Power Association (APPA) Lineworkers Rodeo is an event with the primary purpose to promote work practice safety among lineman that represent Public Power Providers. CDE Lightband Lineworkers competing at American Public Power Association (APPA) Lineworkers Rodeo. Clarksville, TN – Clarksville Police say the Edge Salon, located at 1490 Madison Street, had an unexpected about visitor when a pickup truck smashed into the building around 10:25am, Friday, April 5th, 3019. A pickup driven my Brandon Porter, age 38, traveling west on Madison Street accelerated when the traffic control light changed from red to green causing the pickup to spin in a circular manner on the roadway.